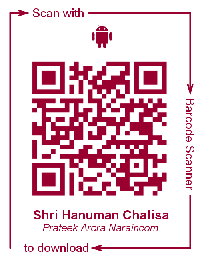 Version 3.0 of Shrimad Bhagavad Gita for Android™ app is now live on Google Play Android Market store. It is now available in world's six most spoken languages Hindi, English, German, French, Spanish, and Chinese. It is integrated with various social websites like Twitter™, Facebook™, Google™ Plus (Google+), Plus One, and Tumblr™. App may be used in Offline/Airplane mode. 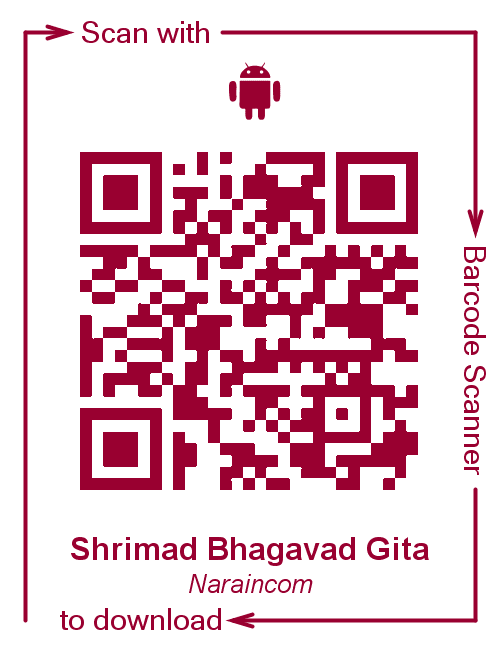 It comes with Bookmarking capability & "Shlok a Day" widgets to help you read Gita every day. Hindi section of app has all the 700 verses with their meaning in Hindi. In addition, English section of app has all the 700 Sanskrit verses with their translation, meaning and ISO-15919 transliteration (international standard for the transliteration of Devnagri script). Android, Android Market, and Google Play are trademark of Google Inc.